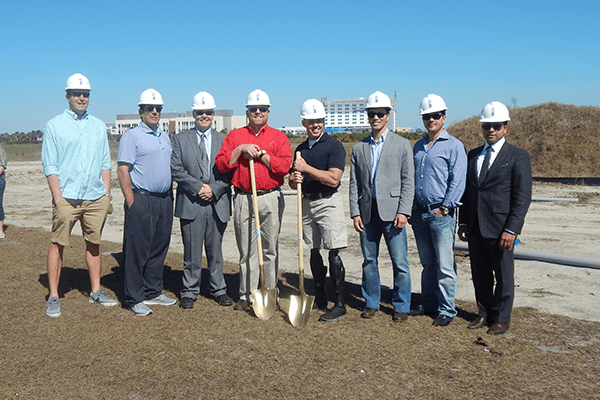 Saturday, April 8, marked the official groundbreaking of our new office, Tradition Center for Innovation in St. Lucie County. The event was attended by community members, patients, family and friends. Many of our orthopaedic specialists and community leaders such as Congressman Brian Mast and Commissioners Frannie Hutchinson and Linda Bartz were also in attendance. 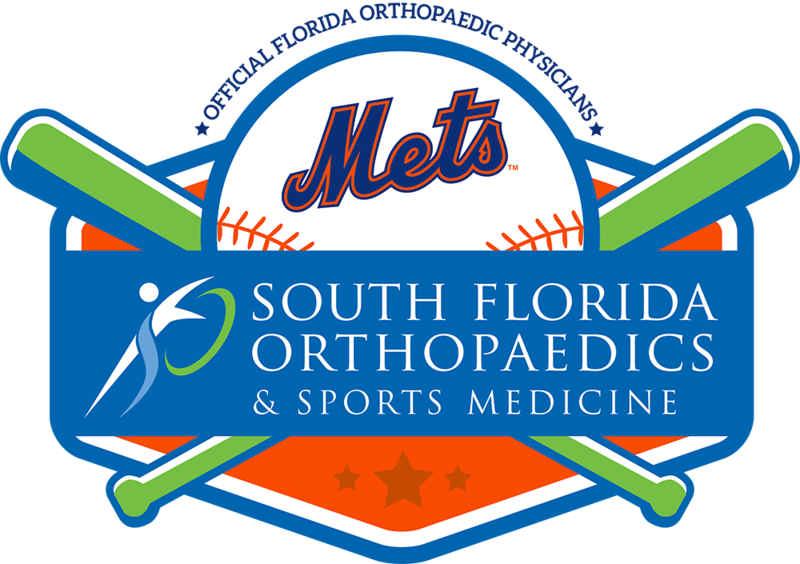 South Florida Orthopaedics & Sports Medicine’s new Tradition office will be located at 9401 S.W. Discovery Way, Port. St. Lucie, FL, 34927. The new, 32,000-square-foot state-of-the-art medical facility is set to open in 2018 in the Tradition community of St. Lucie County.